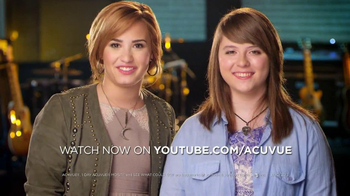 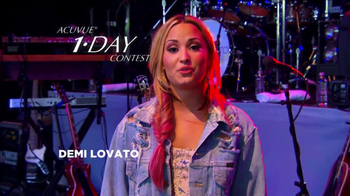 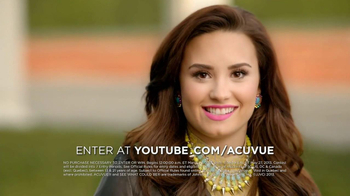 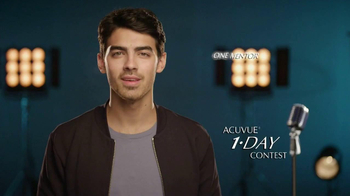 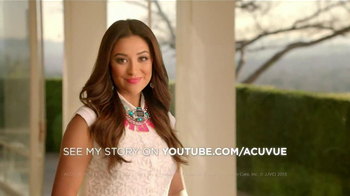 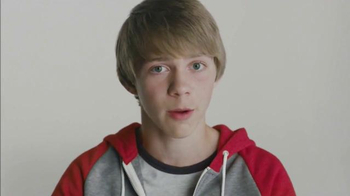 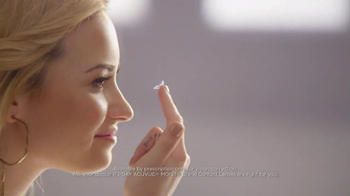 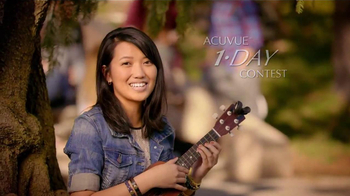 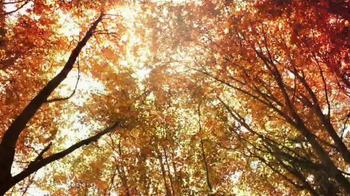 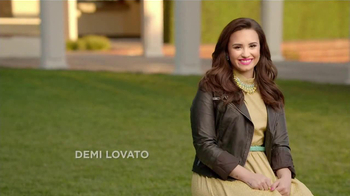 Sign up to track nationally aired TV ad campaigns for ACUVUE. 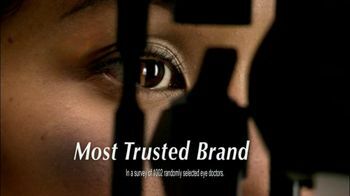 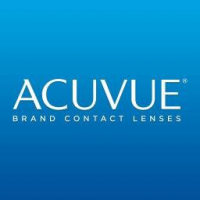 Competition for ACUVUE includes Hubble, Bausch + Lomb, Air Optix, Eyeconic, Alcon and the other brands in the Pharmaceutical & Medical: Auditory & Vision industry. 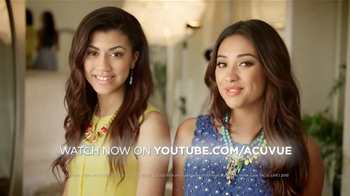 You can connect with ACUVUE on Facebook, Twitter and YouTube.